Get in touch with Access Windows & Glass, LLC if you want the best vinyl windows available in Spanaway, WA installed in your home or business place. We are a leading window, glass and door company that has been in business since 2004. 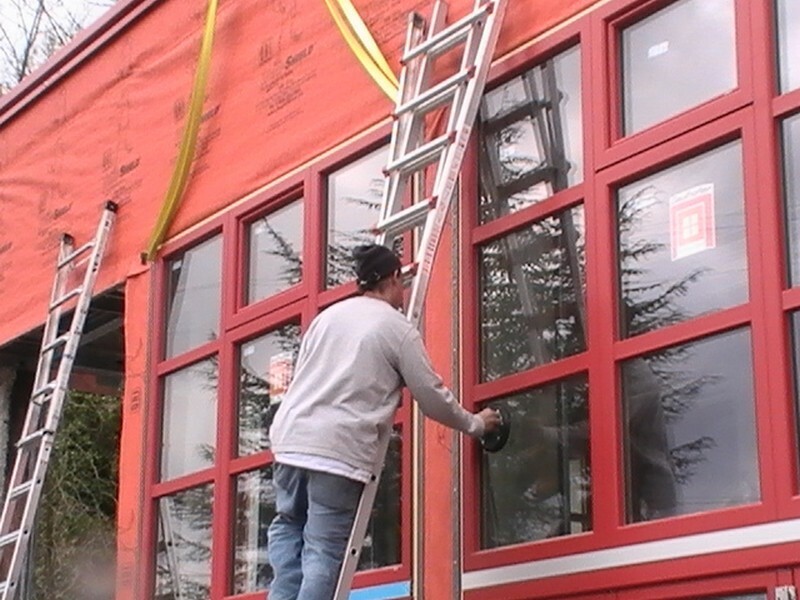 Our company performs window installation for new construction, and also installs vinyl replacement windows in Spanaway. Bringing us on board for your window installation project is an assurance that you will get the best vinyl windows for the money in your Spanaway property. Almost all property owners have to have window replacement at some time, whether their windows get damaged due to a storm, kids’ play activities, vandalism, or natural aging. Our vinyl replacement windows offer Spanaway home and business owners a cost-effective way of increasing the efficiency of their property. High energy-efficiency is one of the biggest characteristics of vinyl replacement windows. These windows reduce condensation by preventing heat and cold air transfer. This means that investing in our vinyl replacement windows helps Spanaway residents reduce their energy consumption and save money. 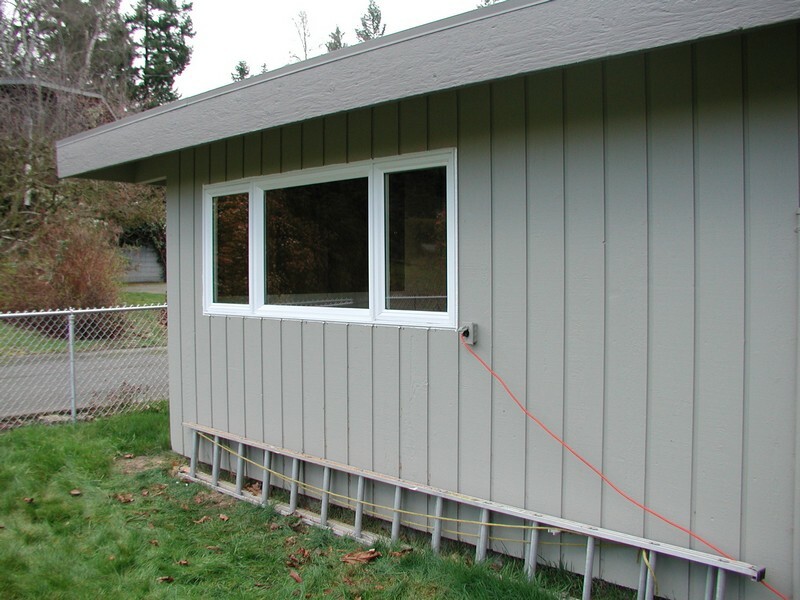 Why Choose Us to Install the Best Vinyl Windows in Spanaway? 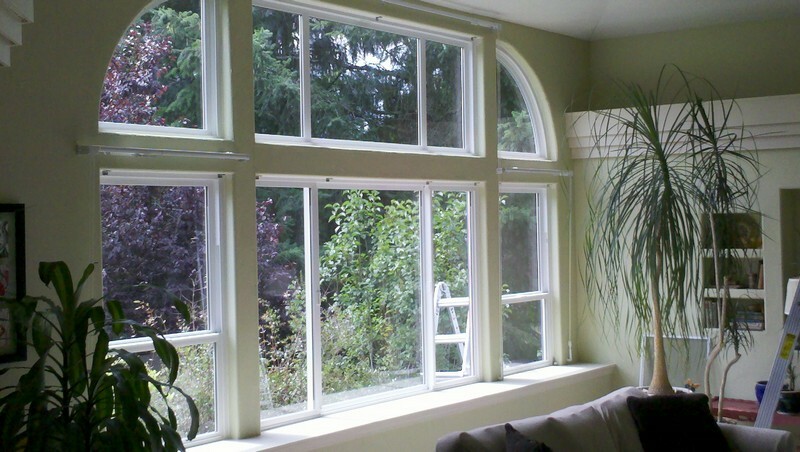 Access Windows & Glass, LLC offers top-notch vinyl replacement windows for Spanaway residents. Call 253-534-8200 for details.